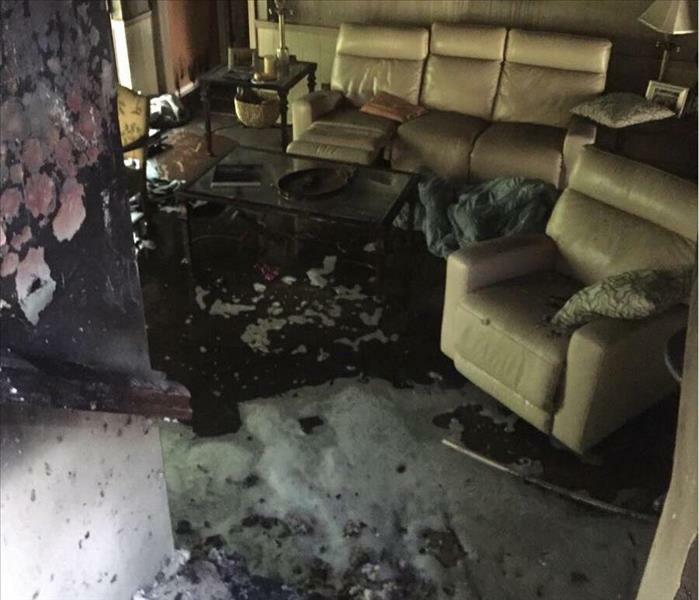 Patricia is certified in fire and water restoration as well as structural drying. 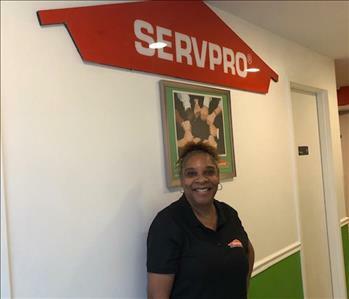 She has over eight years of experience in mitigation restoration with SERVPRO, and over 30 years of experience in re-construction services in Greater Chicago. She has built a solid business with a reputation for quality and integrity. 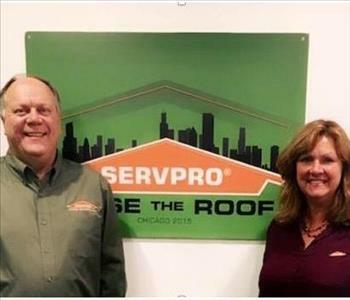 Renee is our Job File Coordinator at SERVPRO of Marquette Park / West Lawn / Ford City. She has broad work experience and knowledge in the construction industry and is a stickler for details. She likes to travel to various locations in Illinois or out of state to give support to our customers' water and fire loss needs. Renee’s responsibilities include the Large Loss Time and Material projects which utilizies her attention to detail along with office duties as assigned. Renee is a great asset to our team as we strive to provide excellent customer care to homeowners and large, commercial clients. 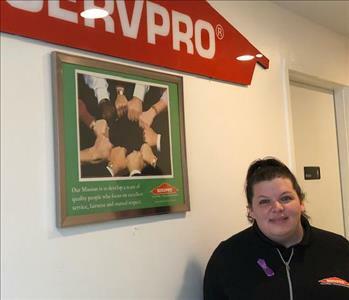 Shelley is the person to talk to at our SERVPRO of Marquette Park / West Lawn / Ford City office. She has excellent interpersonal skills that mean our customers and clients receive the best service possible. With superb phone skills from her Millwork Dept experience along with a great sense of self-motivation, the results are always stellar. Shelley is detail-oriented with outstanding analytical talents. She communicates in-depth with office staff, field operators, and most importantly our customers. 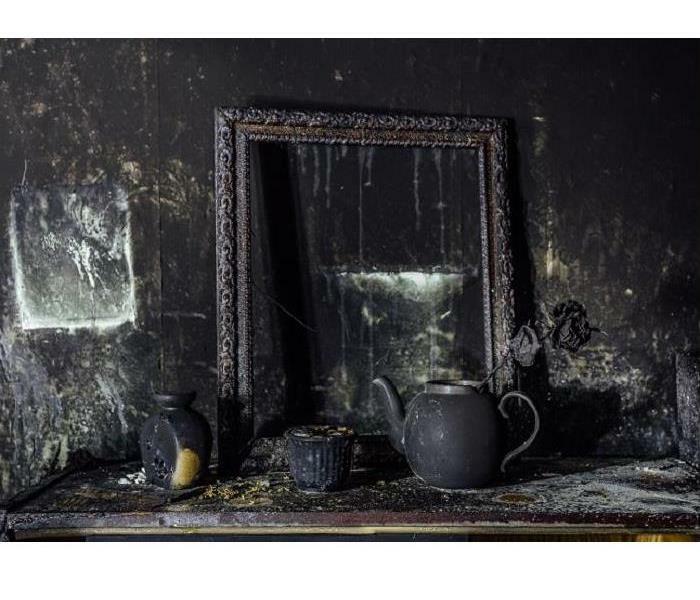 Shelley is the one to contact at (773) 337-3993.